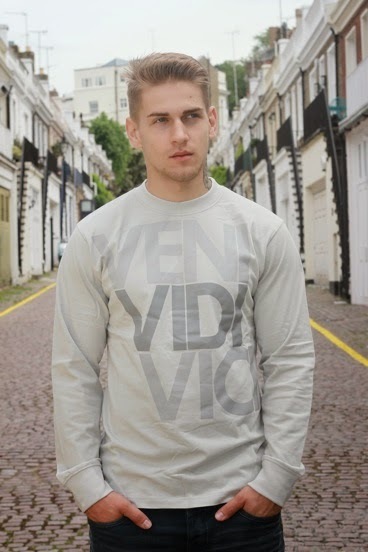 Veni Vidi Vici launch their casual menswear collection just in time for autumn. The brand offers a unique and meaningful fashion alternative available exclusively in their online store. We love the rugby shirts offered in the Vici collection, this gives customers the freedom to customise their statement rugby shirts on their customisation page. 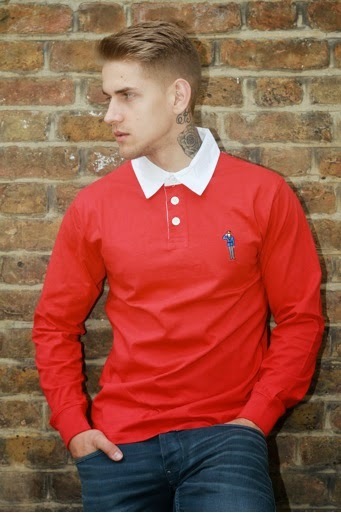 All of the bespoke products are made to order and beneficial because your guaranteed to have something no one else will. To celebrate the brands launch, every day in September Veni Vidi Vici are offering you 30% off your cart from 7pm -8pm GMT when you use discount code: Happyhour3078.